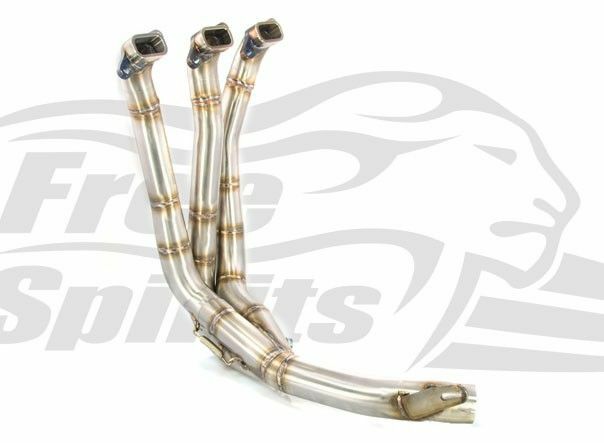 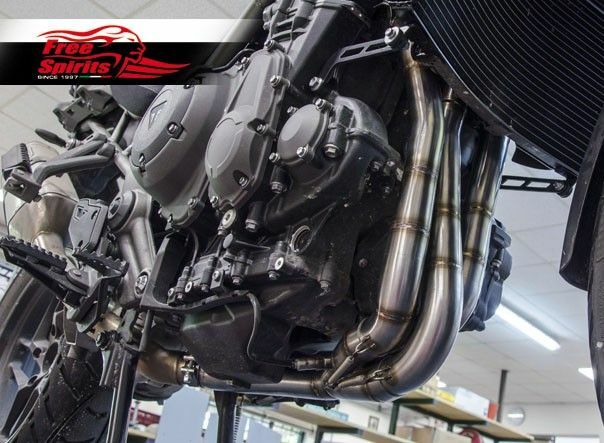 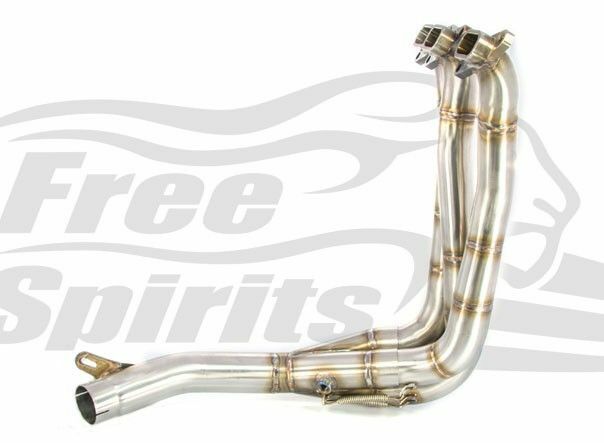 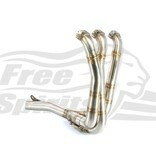 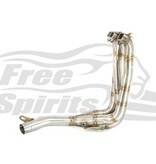 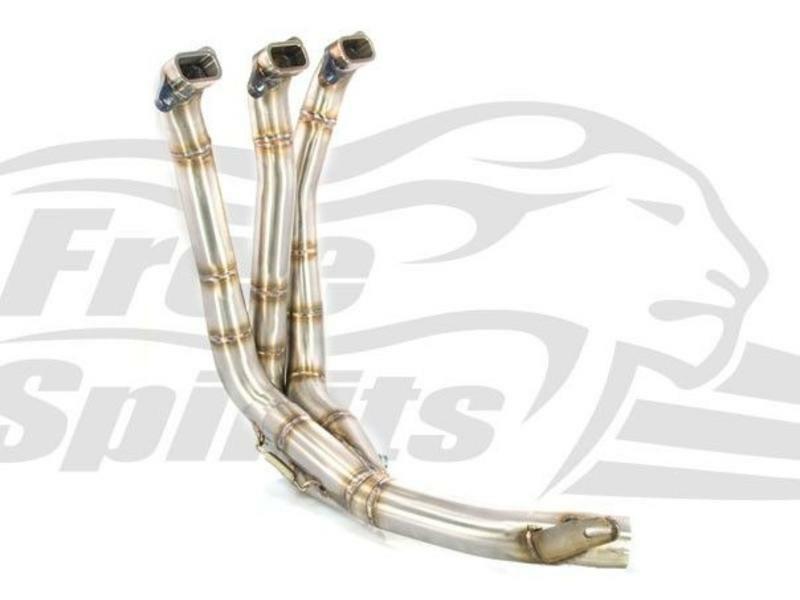 Stainless Steel 3-into-1 Headers with Cat Bypass for Triumph Tiger 1200 Explorer (all versions since 2011). 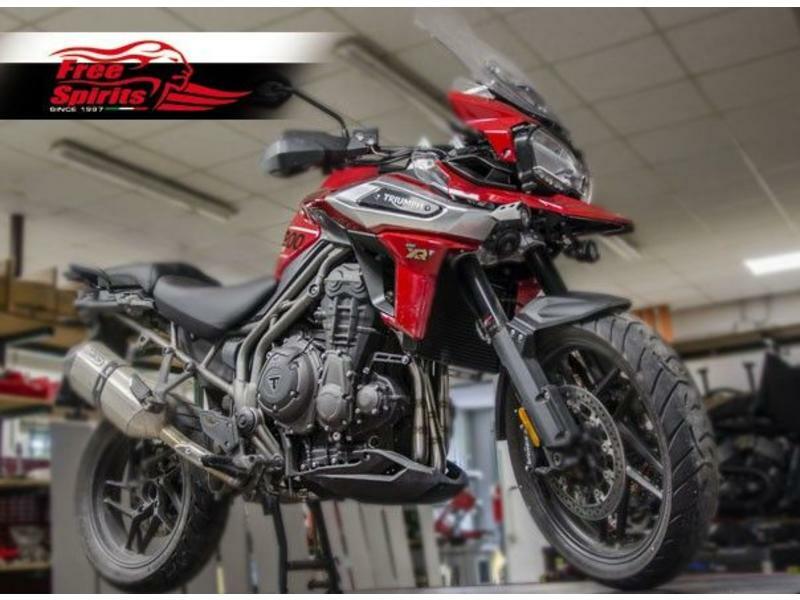 All versions of Triumph Tiger 1200 Explorer (2011-2017, model codes V13 and V201) and Tiger 1200 (2018+, model code V301). 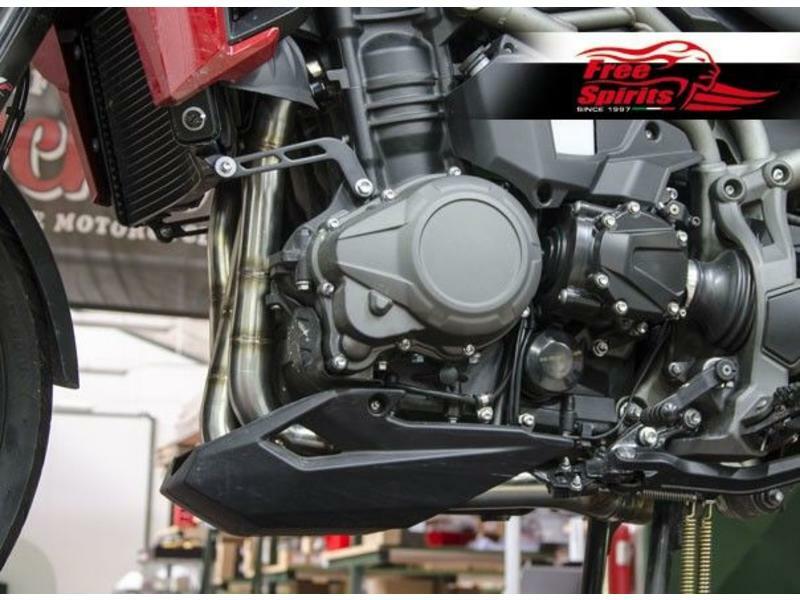 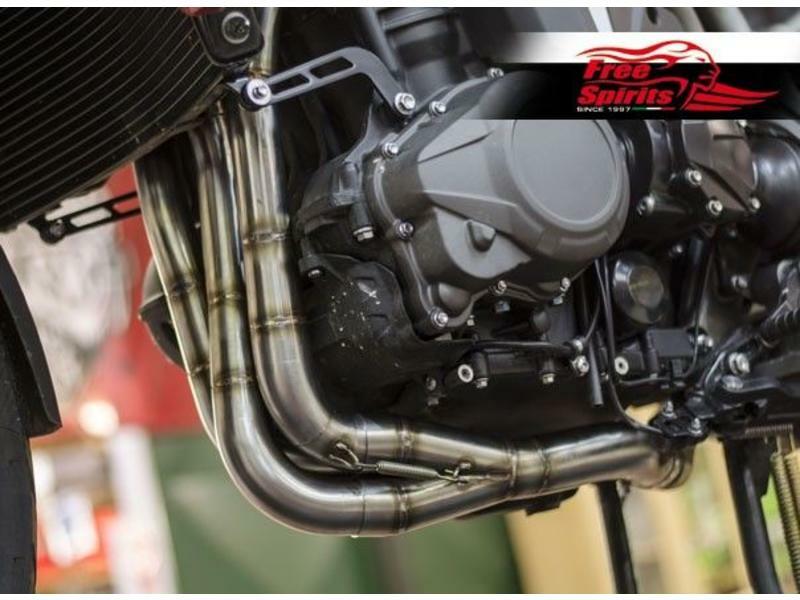 Design and fabrication in Italy by Free spirits, a world-famous specialist in high-performance Triumph accessories. 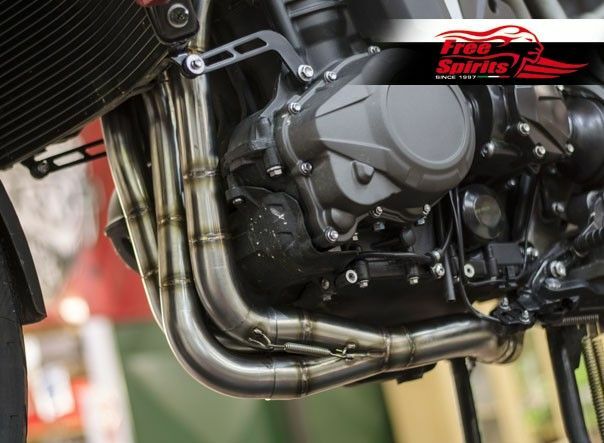 No needs to remap the engine management system, it automatically adapts to the improved gas flow. 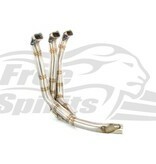 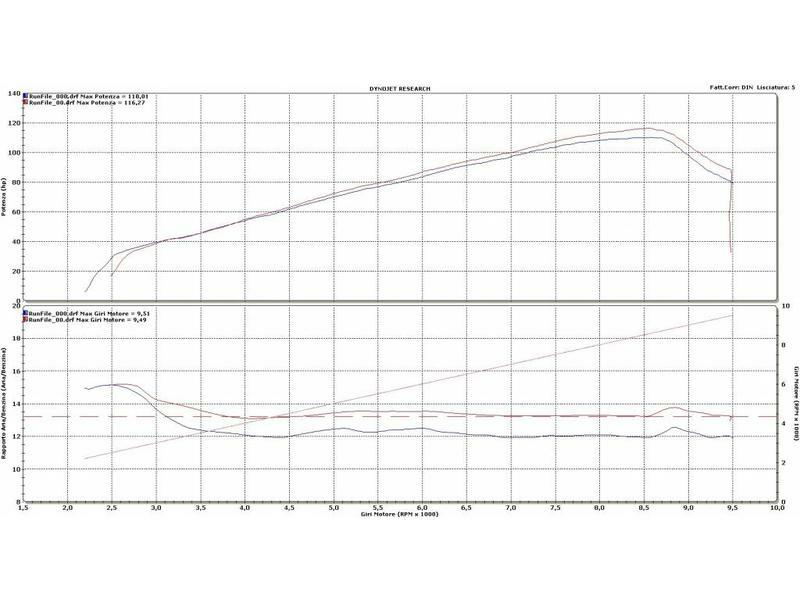 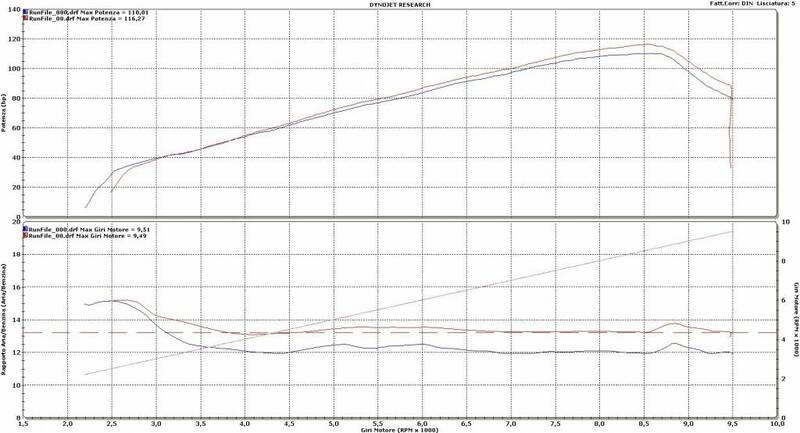 As the catalyst is removed we recommend that you fit our O2-elimination kit to avoid any engine-management issues. 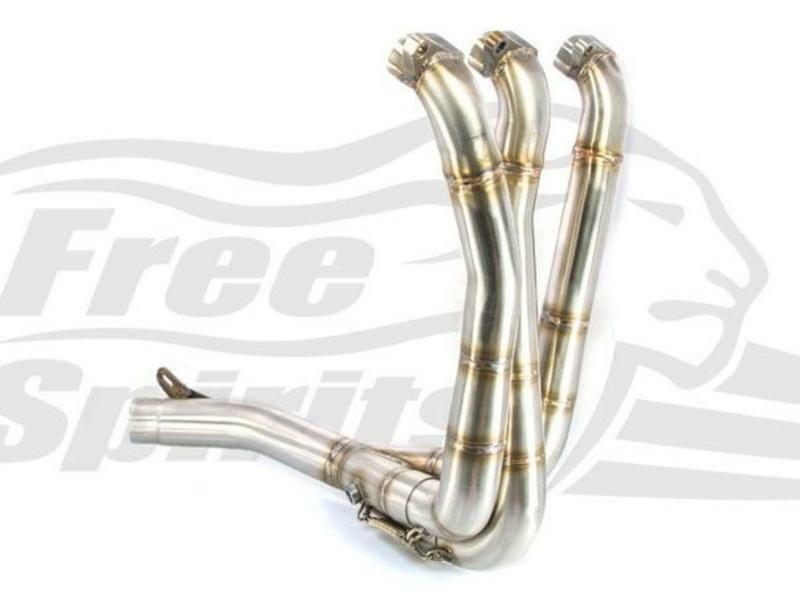 Note: these headers are NOT homologated, using them on public roads is your responsibility. 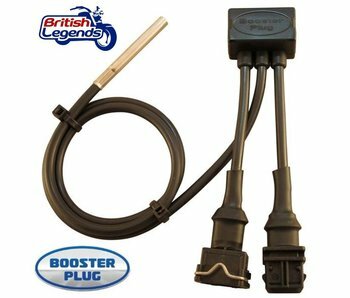 Easy installation with basic tools. Direct replacement of the original downpipes and catalyst. 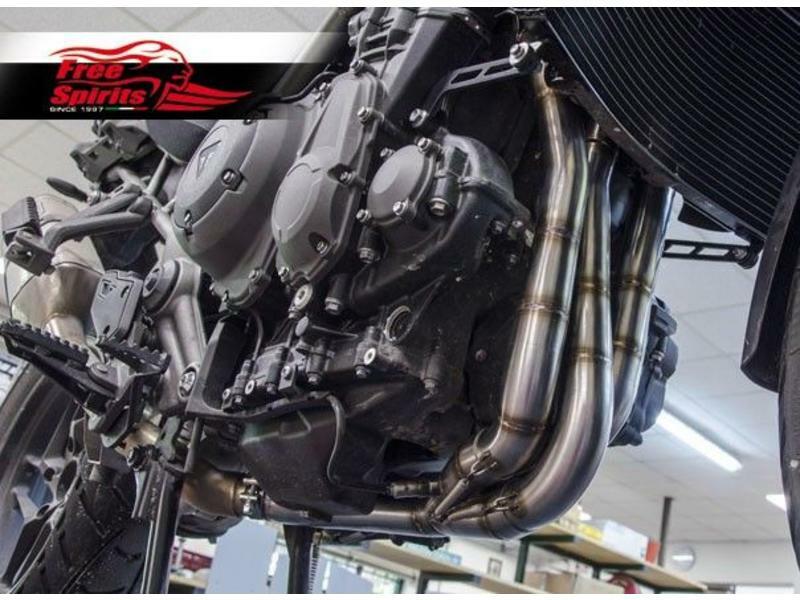 Requires no modification of the bike, fully reversible assembly. 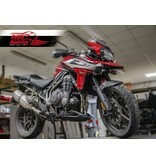 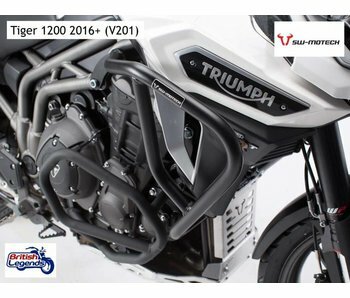 Radiator guard for Triumph Tiger 1200 Explorer (all versions 2011-2017). 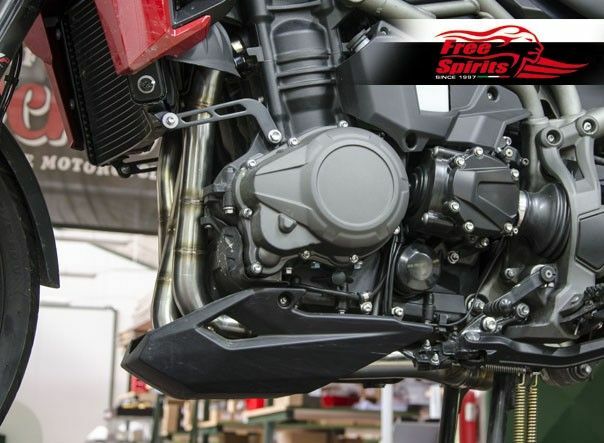 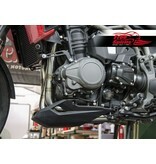 Engine protection bars for Triumph Tiger 800 and 1200 Explorer (all versions). 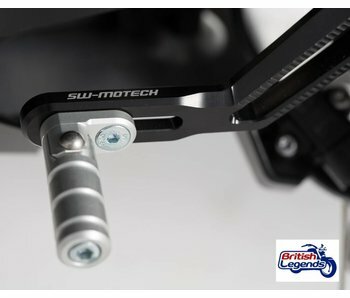 Design and manufacture in Germany by SW Motech. 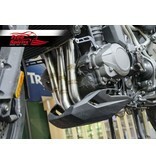 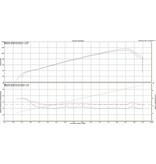 Stainless steel silencer for Tiger 800 and 1200 (all versions 2011+). 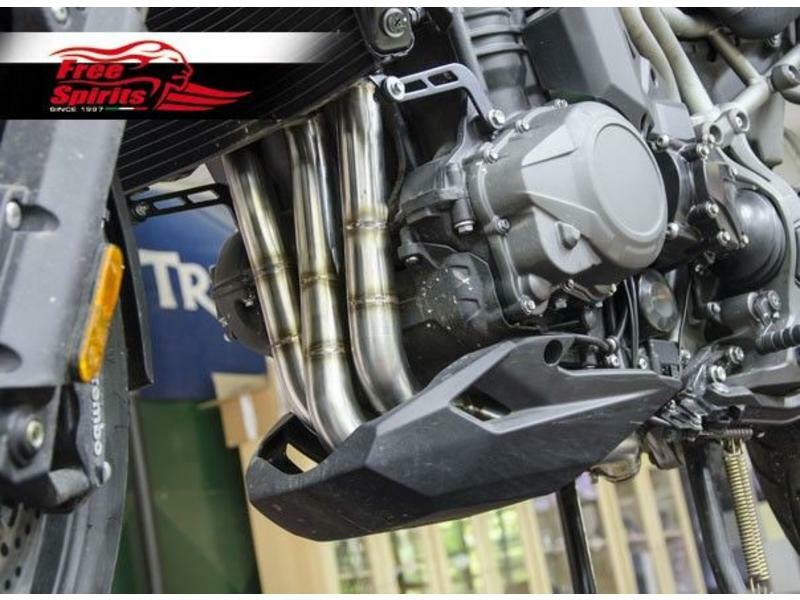 Less weight, more power ! 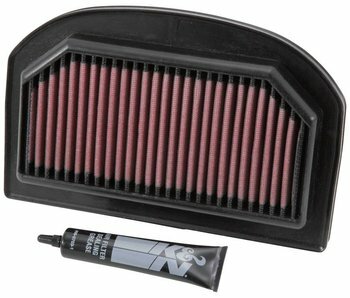 High-performance air filter, K&N brand, lifetime warranty! 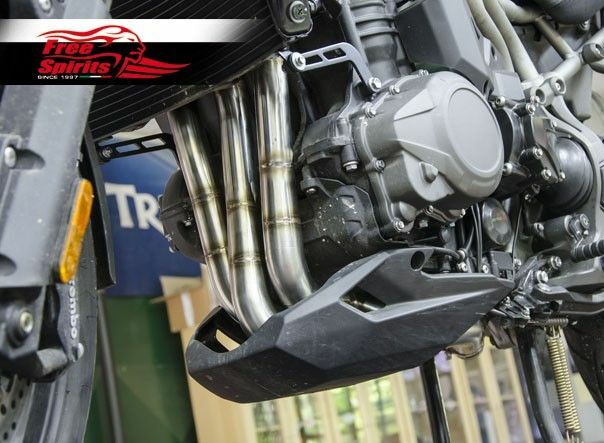 Gear lever for Triumph Tiger, adjustable in length and height for comfort. 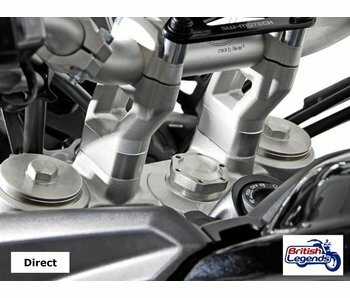 Solid aluminum, polished for a perfect finish - beautiful AND practical!